For nearly most of their lives Arthur and Joan and lived here in Maida Vale (known as Little Venice) in London. Houses and flats looked onto a canal. There’s a blue plaque on the wall saying a bit of a national treasure lived here. They probably bought the place for buttons but two-bedroom flats on this row now sell for approximately £1.4 million (it’d be cheaper to buy a canal boat for a mere £60,000.) This is a posh area of north west London with Lord’s Cricket Ground and Regent’s Park nearby. 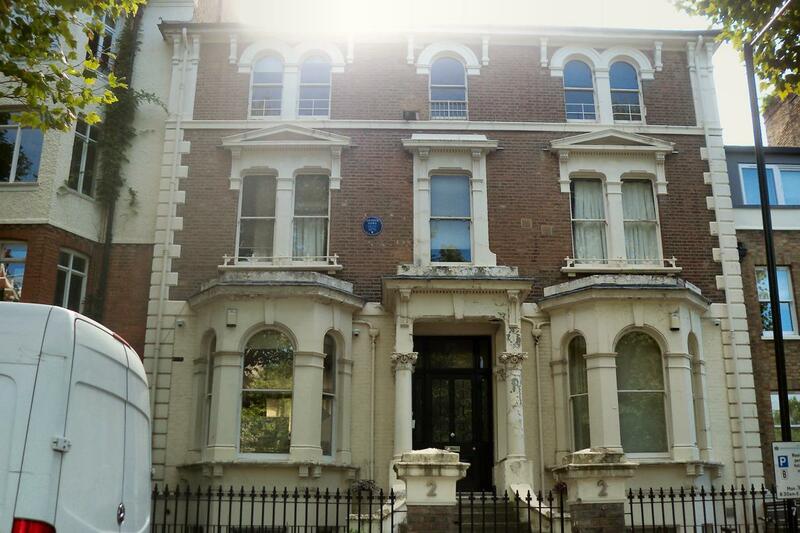 Noel Gallagher lives across the road and his house is for sale at £9 million. They probably bought the place as its close proximity to water as Arthur was mad about boats. 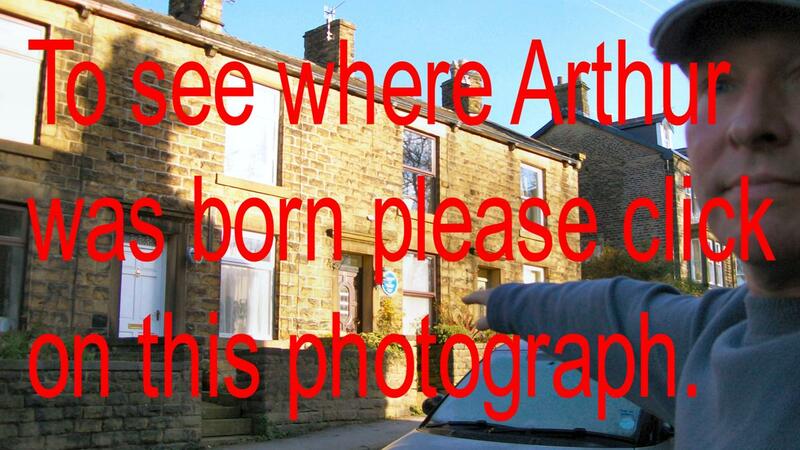 When Arthur wasn’t filming Dad’s Army they lived on Victorian steam boat he’d spent year restoring. In the latter years Arthur suffered from narcolepsy, a brain disorder which makes people suddenly fall asleep no matter what the occasion – even driving (Joan banned him from driving his Daimler.) He often fell asleep between filming takes. Still relatively young at sixty his health was fading quickly. He chain-smoked and was an alcoholic (as was his wife.) Sometimes he collapsed on stage from excessive drinking. Aged 66 he was still acting and performing with Joan in a mystery play Home At Seven at Birmingham's Alexandra Theatre. Before a performance he suffered a stroke in his dressing room and was taken to hospital. Joan thought he’d recover so she wasn’t there when he died early the next morning. He left £200,000 and a raft of tributes. Joan didn’t attend the sparsely-attended funeral at Sutton Coldfield Crematorium as she was appearing in Belfast. She was also an atheist and believed when someone died they’d gone forever. 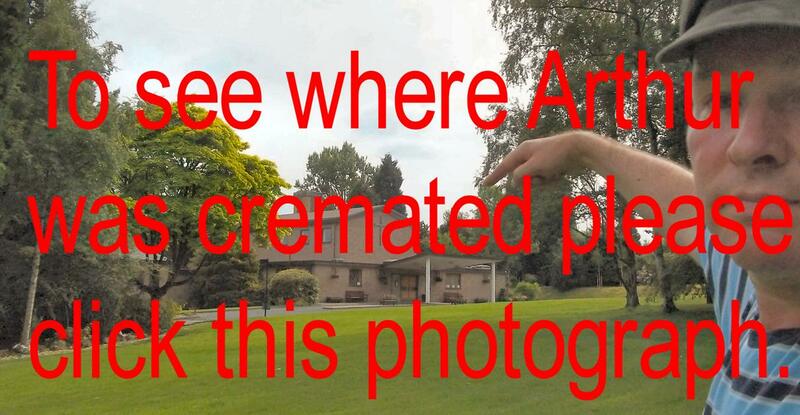 His ashes were sprinkled there – click on the last photograph to see my visit.